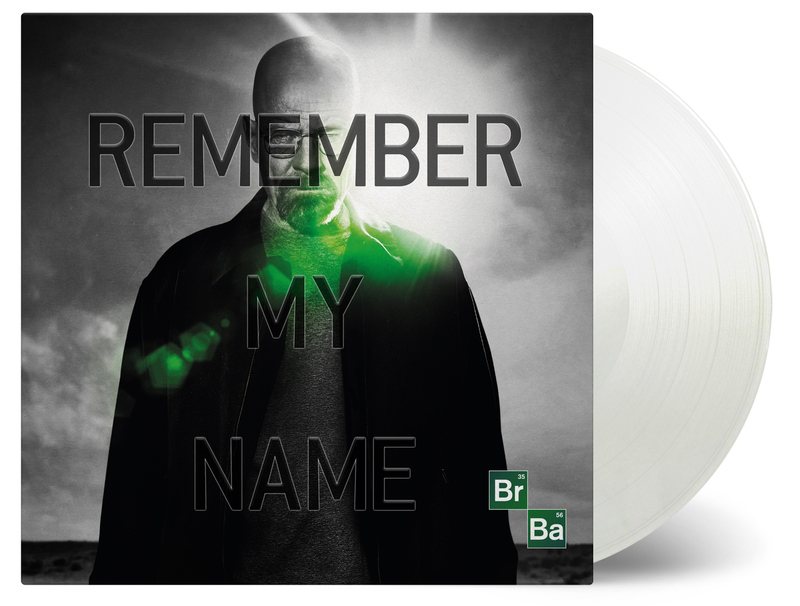 Limited edition of 300 individually numbered copies on white vinyl. 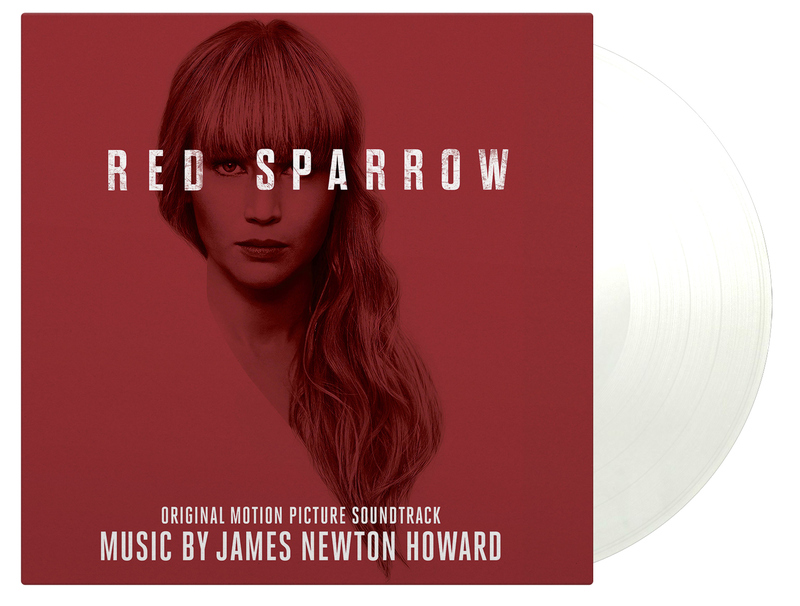 The score to Red Sparrow is composed by multiple award winner James Newton Howard. 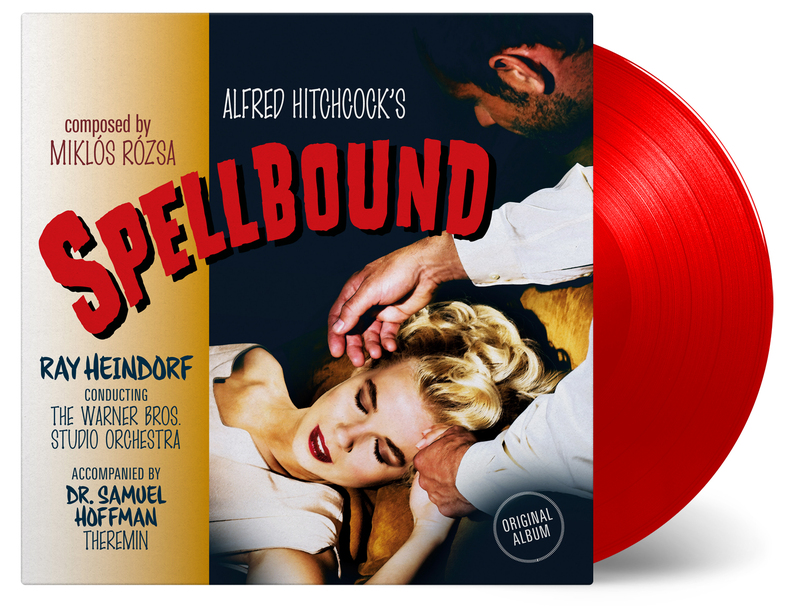 The score can be defined as one of the most impressive musical pieces he ever recorded. The orchestral grandeur captures the beauty of the Russian ballet. It is full of harmonies and moments of stunning magnificence, providing the correct emotional value for the scenes it accompanies. Howard is using classical pieces by Tchaikovsky’s, Mozart and Bach. 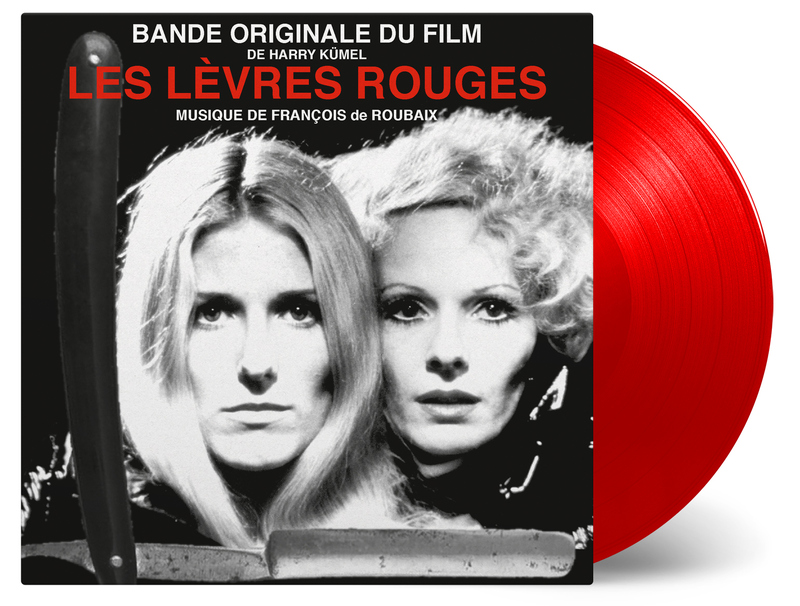 The soundtrack can be classified amongst the finest music he created during his long career. James Newton Howard composed music for over 120 films, including the Academy Award-nominated scores for Defiance, Michael Clayton, The Village, The Fugitive, The Prince of Tides, and My Best Friend’s Wedding, and Academy Award-nominated songs for Junior and One Fine Day. Howard also received Golden Globe nominations for his massive orchestral score for Peter Jacksons blockbuster remake of King Kong, his provocative symphonic score for Defiance, and his songs from Junior and One Fine Day.